Which language should you choose if you want to write a program that handles data? There are a few different options – you could go for dynamic languages such as Python or R or go for a more traditional object-oriented language such as Java. But if you’re one of those developers who have worked in such object-oriented languages and are interested in improving their craft, you can go for Scala. Developers who have already worked in Java will recognize the core object-oriented, static typing, and generic collections in Scala. However, some would find it a little difficult to switch to Scala’s unfamiliar syntax, its sheer extensibility, and its preference for immutable data structures. Python has proven to be easy to use and is adaptable to virtually any domain or challenge problem. 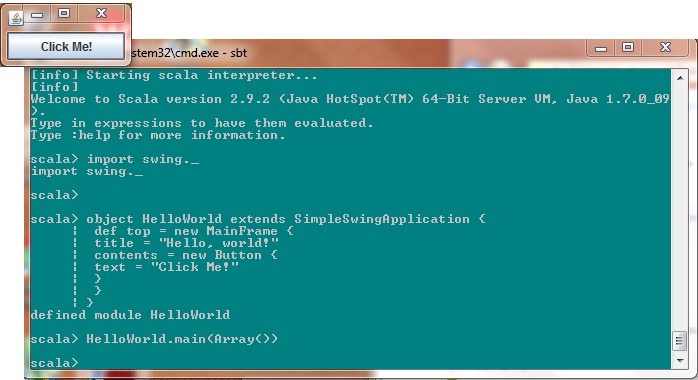 Scala is mainly preferred for writing server applications. 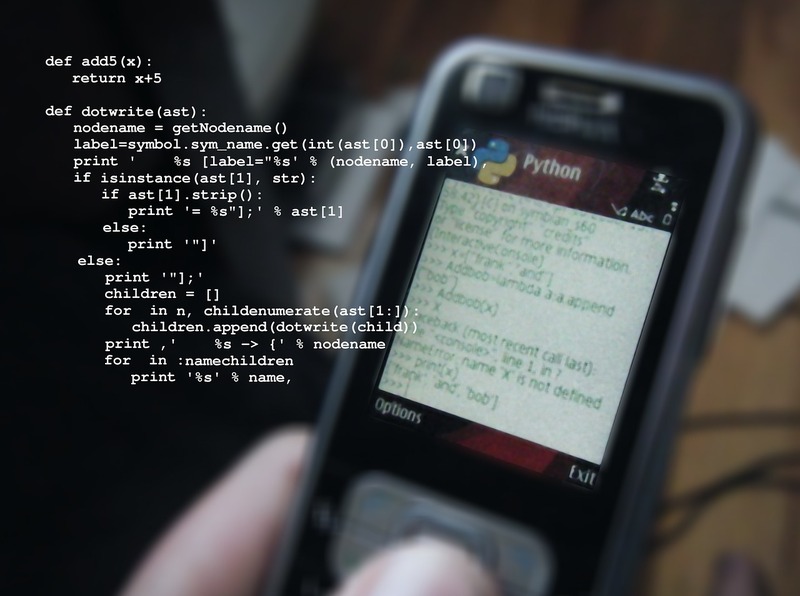 Python is a general-purpose programming language written is portable ANSI C, so it compiles and runs on all viable platforms, including Unix, Windows, Mac OS, and so on. The core language and libraries of Python run the same way on all platforms. Companies like Google, Disney, Dropbox, and YouTube just to mention a handful use Python within their operations. Python is a glue language that can connect to existing libraries written in C, C++, Fortran, Java, Visual Basic, and other languages. The best thing about Python is that it is generally simpler to install, learn and use than other programming languages. Although it was originally conceived as an object-oriented language, it can be used as a procedural language. Scala is the mix of object-oriented and functional programming language for writing server applications and other types of programs suitable for Java-like languages. For those working in domains suitable for running the Java Virtual Machines such as web applications, services, jobs, or data processing, Scala is the preferred choice of language. Unlike Python, Scala is a statically typed language which is almost 10 times faster than Python. It was developed by Martin Odersky, a professor at Ecole Polytechnique Fédérale de Lausanne (EPFL). He wanted to create a language that unifies constructs from both object oriented and functional languages. The first public release was in 2003 and a second redesigned version was released in 2006. – Python is a general-purpose programming language written is portable ANSI C and is a dynamically typed language in which the type checking is done at run-time. It is both dynamically typed and interpreted and users do not have to initialize variable as it only translates and type-checks code it’s executing on. Scala, on the other hand, is a statically typed language in which the variables need to be defined and initialized before they are used in a code. As it’s statically typed, the type-checking is done at compile-time. – Scala’s static typing system is very versatile. A lot of information can be encoded in types, allowing the compiler to guarantee a certain level of correctness. This is specifically used for code paths that are rarely used. Also, Scala is almost 10 times faster than Python when it comes to data analysis and processing due to JVM. Scala is usually faster than Python when there are less number of cores. A dynamic language such as Python cannot rectify bugs or errors until a particular branch of execution runs, so a bug can persist for a long time until the program runs into it. – Python is generally easier to learn, install and use than other programming languages, and is adaptable to virtually any domain or challenge problem. As it is written in portable ANSI C, it compiles and runs on all viable operating systems, including Unix, Mac OS, Windows, and so on. Python’s core language and libraries run the same way on all platforms, making it easier for the developers to write code in Python. Although the syntax of Scala is not that difficult to learn than Python’s, mastering thee paradigms may take a while. – Scala is the preferred choice of language when you want to implement concurrency. Scala makes writing parallel code intuitive and straightforward by providing high-level concurrency abstractions. It offers multiple asynchronous libraries and reactive cores that help in quick integration of databases in highly scalable systems. Python, on the other hand, does not support heavyweight process forking so it is not the preferred choice of language for highly concurrent and scalable systems. It does not support multithreading and concurrency well so Python is in the downside, when it comes to big data projects. In a nutshell, Python is a high-level, general-purpose and highly productive language which is easier to learn and use than other programming languages including Scala, which on the other hand, is less difficult to learn and use, and requires a little bit of thinking due to its high-level functional features. Scala offers multiple asynchronous libraries and reactive cores that help in quick integration of databases in highly scalable systems, whereas Python does not support heavyweight process forking which makes it less suitable for highly scalable and concurrent systems. Both have their fair share of pros and cons, so your selection mostly depends on what you wish to accomplish. Sagar Khillar. "Difference Between Python and Scala." DifferenceBetween.net. 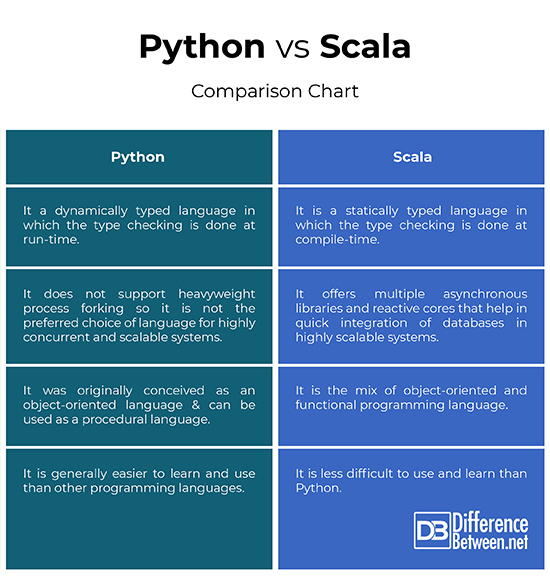 November 26, 2018 < http://www.differencebetween.net/technology/difference-between-python-and-scala/ >.